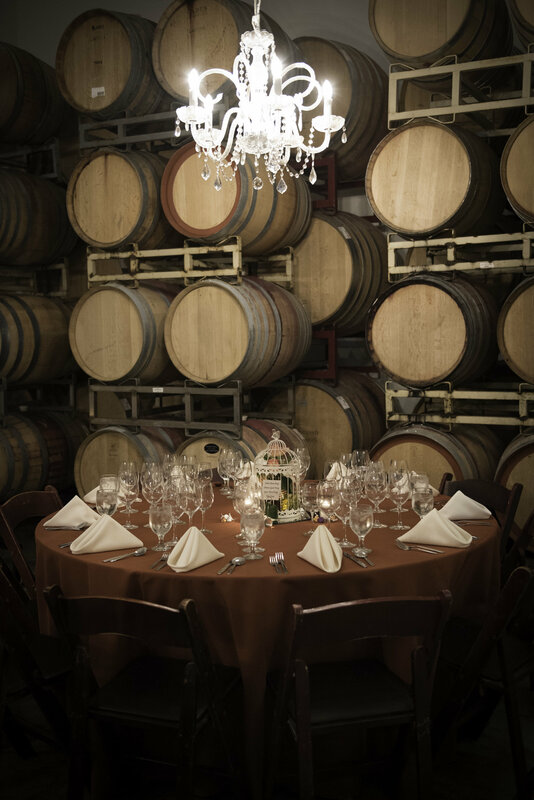 Enjoy a beautiful intimate evening in our chandelier lit barrel room for this gourmet 4 course dinner prepared by Guest Chef, Ryan Swarthout and paired with some of Graveyard’s finest vintage wines. Let the sound of the violin create the perfect touch for such a special night. VERY LIMITED SEATING so call (805)400-0096 or email wineclub@graveyardvineyards.com now to secure your spot.